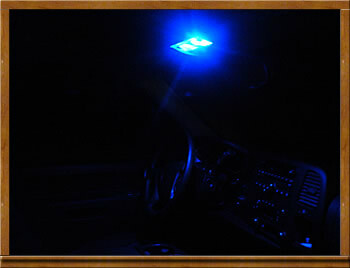 We just finished installing the new LED dome lights from EZ Motoring (Amazon Retailer). NOTE: Following the directions eliminates confusion. 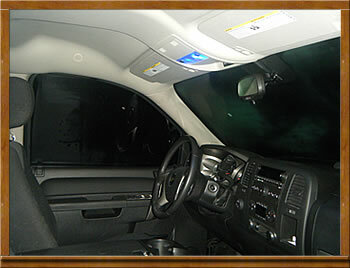 WE first thought that the white lights were bad as we installed them and neither worked. Dang, contacted seller and received a prompt reply. "Please flip the bulb horizontally if it does not light up to match the + and - polarity." Well just as instructed we flipped the bulbs and nearly blinded ourselves. 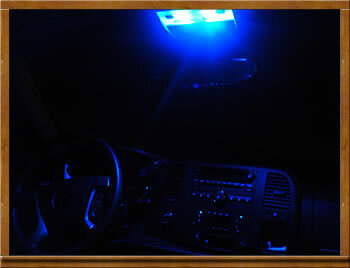 The blue bulbs are great but the white ones are really super bright. Don't look directly into these bulbs or you will be seeing spots for a few moments like we were. 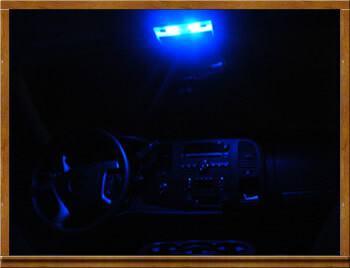 Photos Of the Blue LED Interior Dome Lights in the Silverado.